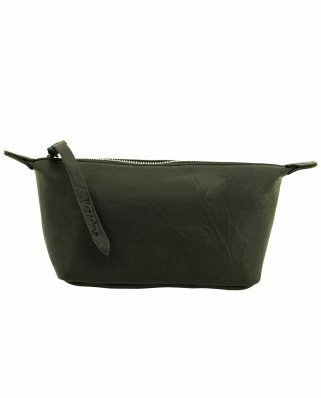 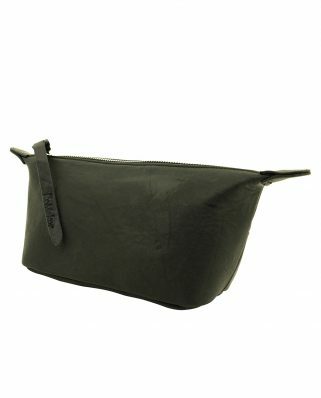 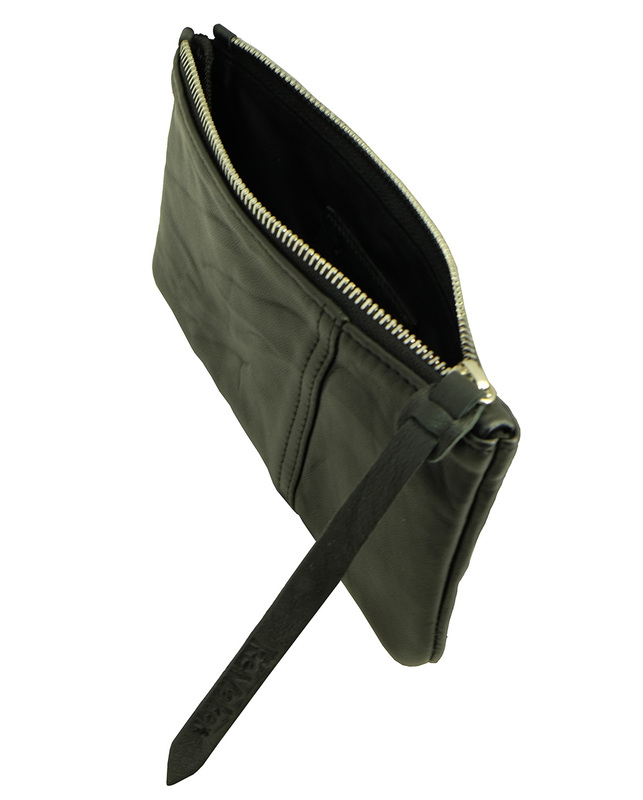 A versatile, zip-top pouch in leather. 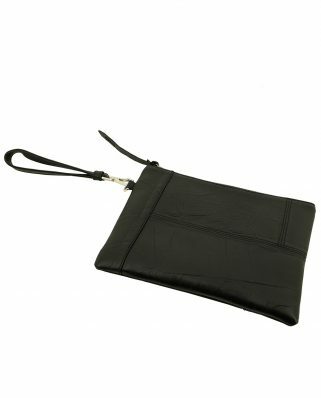 This can fit well with Iphone Plus size. 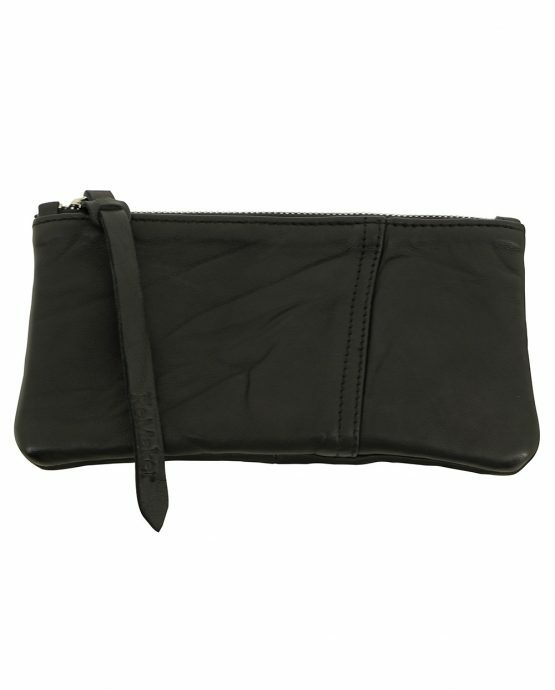 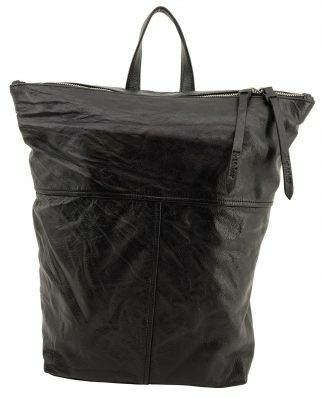 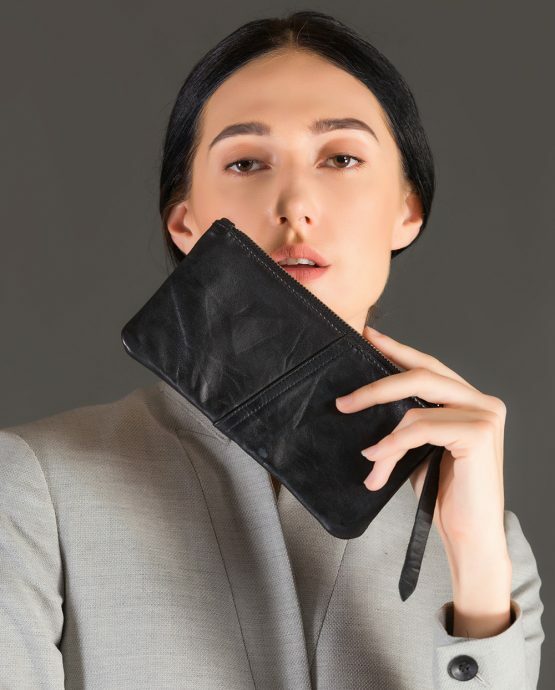 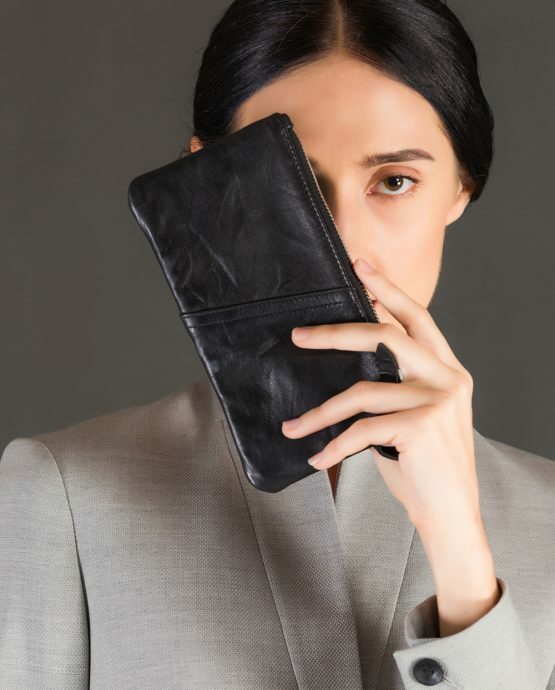 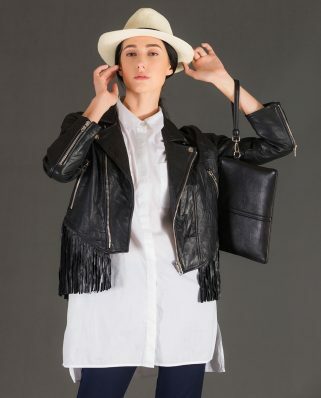 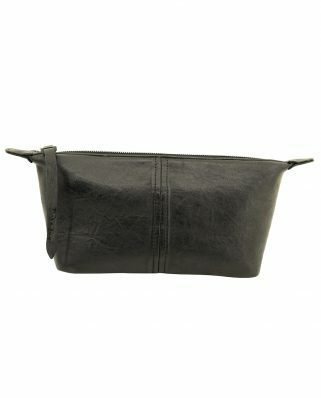 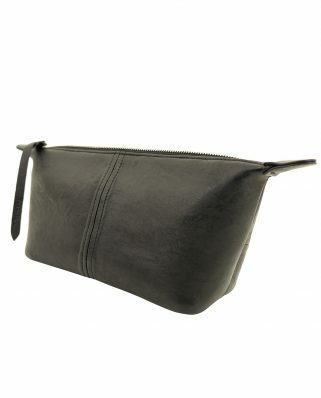 A versatile, zip-top pouch in lambskin leather. 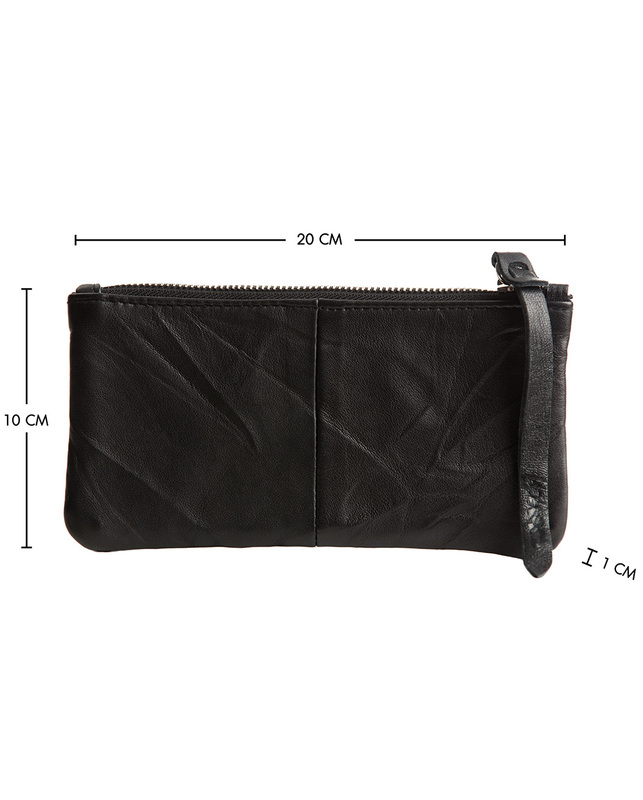 This can fit well with Iphone Plus size.